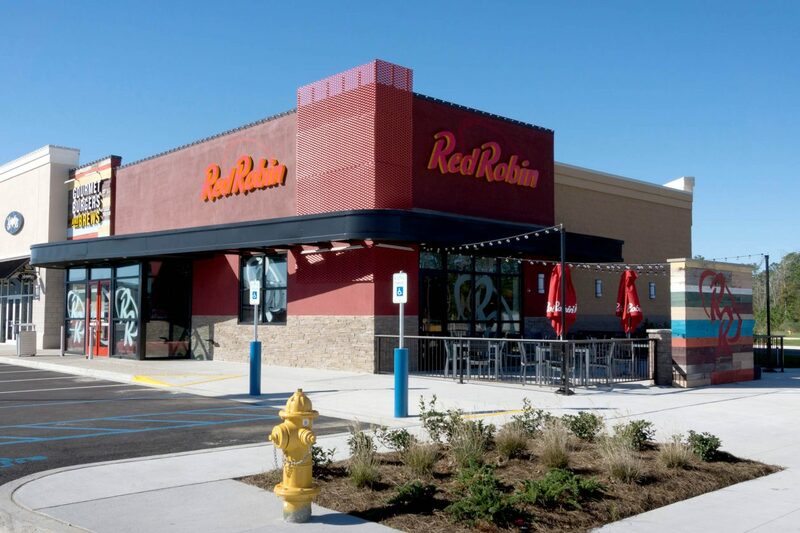 Capitol Construction’s first Red Robin project was constructed at the Fremaux Town Center located in Slidell, LA in 2015. 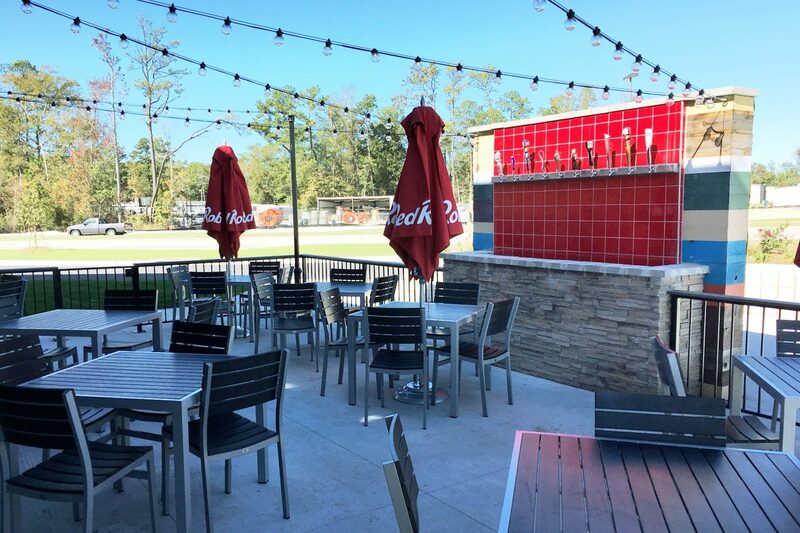 This project was an exterior and interior build out of a 5,000 square foot end-cap space in a newly constructed retail center. 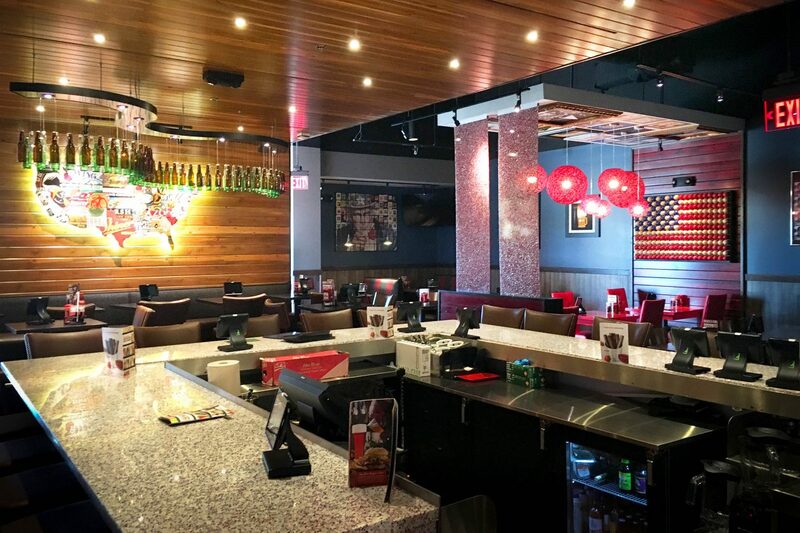 Capitol followed this project with two more difficult but successful Red Robin remodels located in shopping malls in Sioux Falls, South Dakota, and Wichita Falls, Texas. 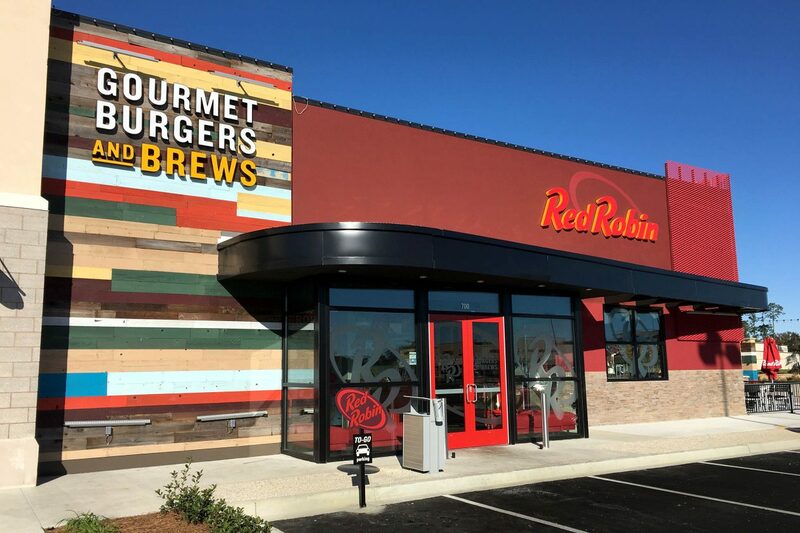 We have recently completed two new ground-up Red Robin projects in Albuquerque, NM and Friendswood, TX, and are quickly becoming known to the Red Robin organization as the company that can get the job done. 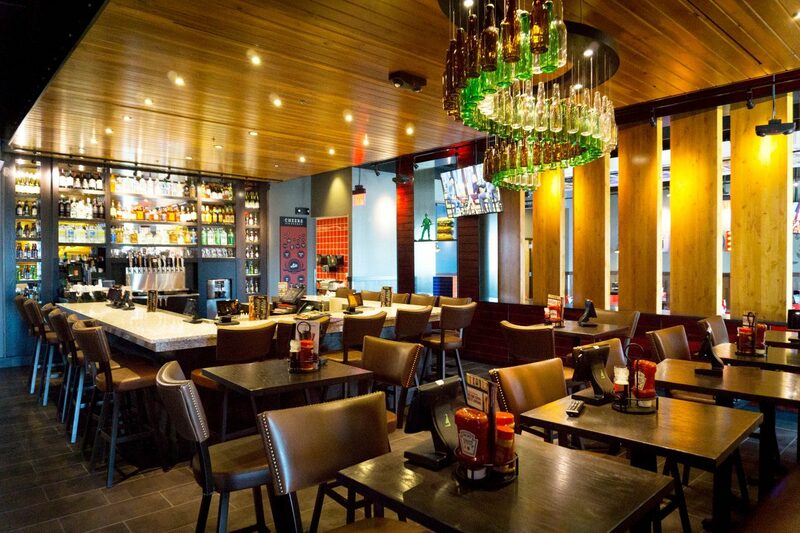 Greenville, SC-based DP3 Architects designed the Slidell Red Robin.